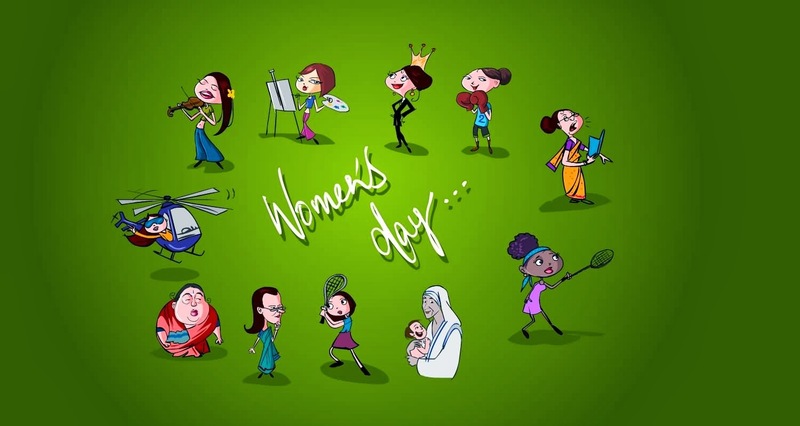 Indian Beauty Blog | Fashion | Lifestyle | Makeup | SparkleWithSurabhi : 5 Must Do Things on International Women's Day - 8th March 2014!! 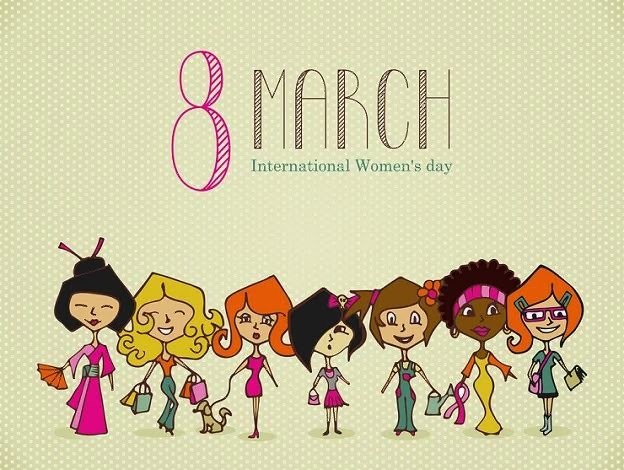 5 Must Do Things on International Women's Day - 8th March 2014!! International women's day is celebrated every year on the 8th of March, Today's theme for International women's day is "Equality for women is progress for all"
The United Nations started celebrating women's day annually since 8th March 1975, They celebrate it every year for women's right globally. The main of this event is to empower women and to make self aware and to educated them about their rights. There are many developing nations today where women are still treated as mare cattle to produce children. They are unaware of their rights. 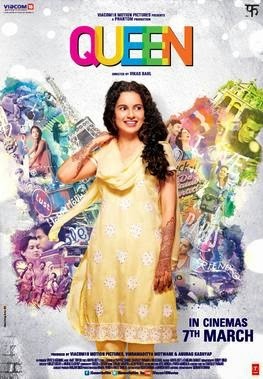 Both movies are about empowerment of women and their right to freedom. 2. Shop Online - Go treat yourself shop online and get great discounts. There are many websites today which are great for shopping ebay.com, ebay.in, jabong.com, flipkart.com, jewelskart.com etc..
4. Buy Cruelty Free Cosmetics - Buy Cruelty Free Cosmetics for yourself such as NYX, Inglot, Lotus Herbals, Bourjois BB Cream is awesome!! Be kind to yourself and the environment. Volunteer yourself for a a social cause such as Change.org is a portal where you can fight for your own cause and ask people to support you by signing up for your cause or you can support other. 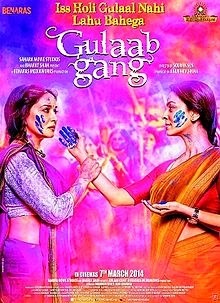 Some of the recent causes on Change.org was for Acid Attack Victims women to fought back, sexual harassment or molestation cases against women all around the world. By signing these petitions your an help other women to defend for themselves. "On 5th of March 2104, US First Lady Michelle Obama has felicitated Indian acid attack victim Laxmi after she won the International Women of Courage Award for successfully leading the campaign against acid attacks on women in India. Laxmi also campaigned through change.org to regulate the sale of acid in order to protect women from acid attacks." Volunteer or register yourself on Peta India fight, defend and donate for the rights of Animals help them to fight for themselves and be their voice!! I am a member of Peta India Myself and I donate regularly online.. 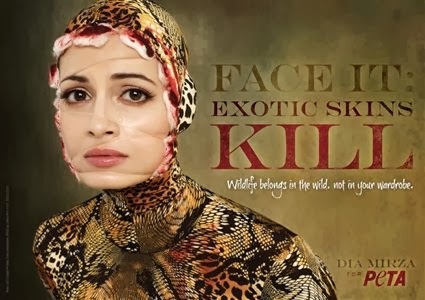 Boycott exotic skins, fur, & leather. Behind every piece of leather and skin is a tortured reptile or animal. Sometimes even pets are stolen so that they can turn them into fur. Enjoy Women's Day. Help People and The Environment. Empower yourself ! !